Here's a fun way to discover new recipes, find new blogs, and add a link to your blog too. 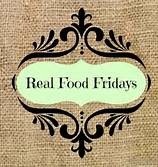 Check out Real Food Fridays. As you might notice if you click on the link, this is the first week I did it. I tried to link up, and instead of a picture of food, I put in a picture of myself. Uh-oh. Now I need to figure out how to change it. Can anyone from Real Food Fridays help me? Please reflect on the points I cover in this blog and let me know which set of health guidelines works for you. Also, do you think you'll be able to follow one of the plans wholeheartedly? Drink alcohol in moderation, or don't drink at all "
What lifestyle plan works well for you and for what reasons? I notice they all offer some options that ring true for me. 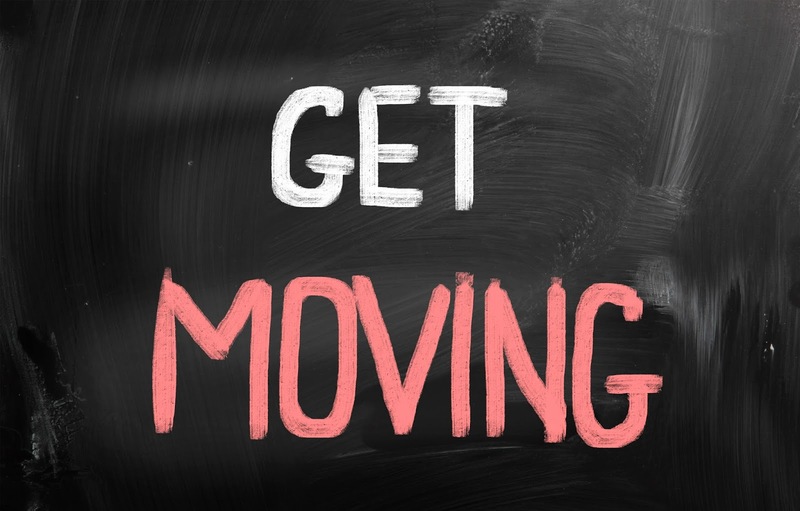 I know for sure that the responsibility for my food choices, exercise routine, and lifestyle patterns rests with me. I also know that my actions are influenced by my mental, spiritual, physical, and emotional health. That's why I work to reduce stress and increase motivation to stay on a health-promoting track by meditating and doing yoga. I need and ask for love and support from a higher power and choose to be in relationships with people and groups that cherish me. I've learned to stay away from negativity. I'm grateful I've adopted self-care practices that work and are respectful of my mind, body, and spirit, yet am open to learning new things that may work better in the years to come.